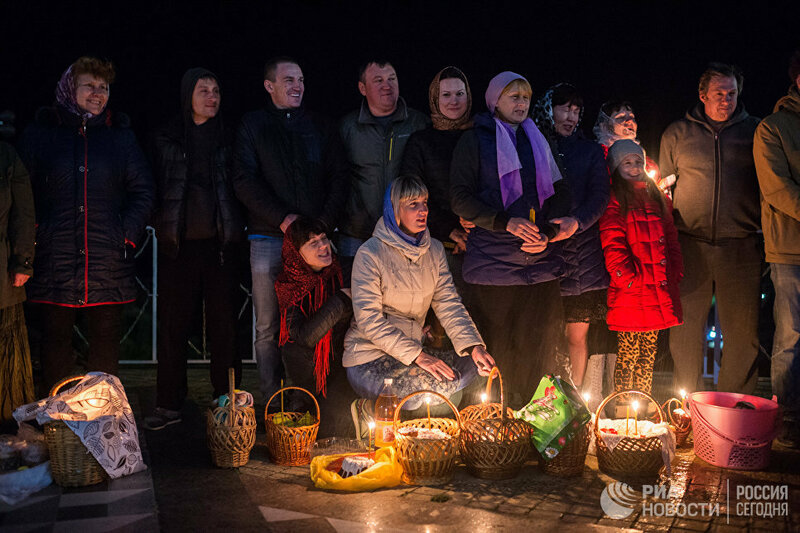 Russians celebrated Easter a week later than the West did this year and did so with characteristic elation and excitement. They will continue to do so for 40 days. 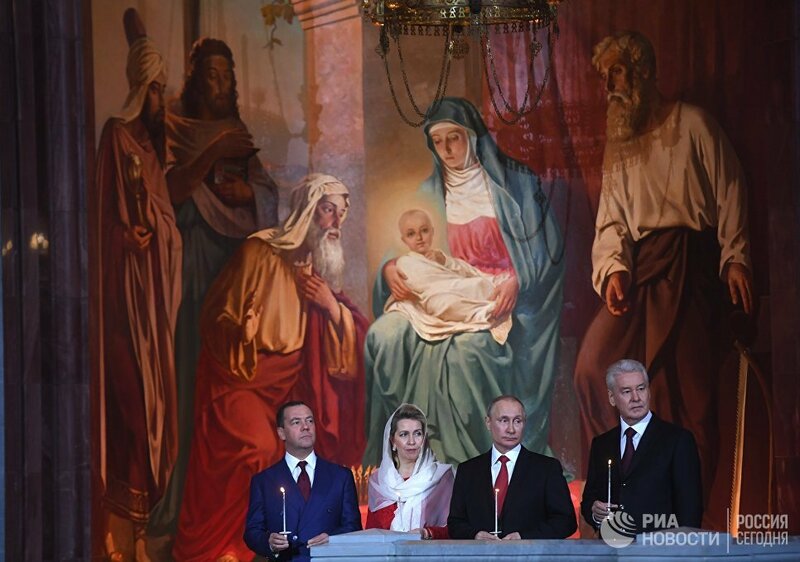 Orthodox Christians always celebrate Easter with particular enthusiasm, as it is considered 'a feast among feasts', one that with its brilliance exceeds all the other feast days put together. 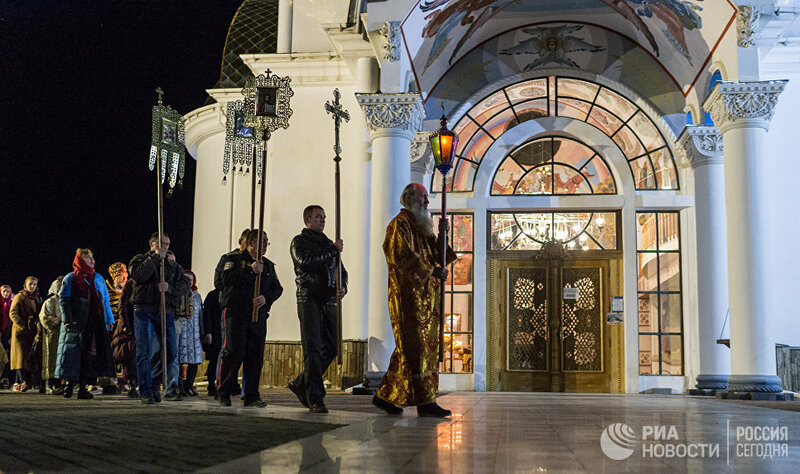 (This article explains why for Orthodox Christians, Easter is More Important than Christmas). 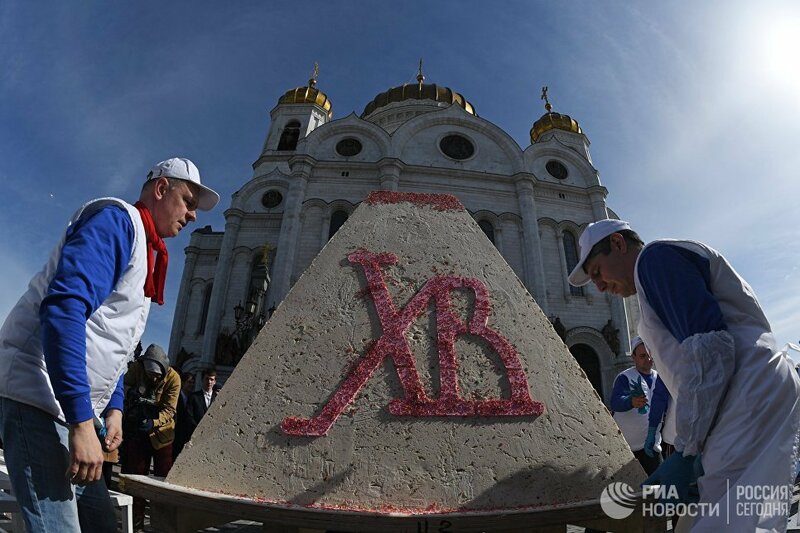 After the service, priests bless traditional Easter foods (a sweet bread called kulich, a cheese based cream called pascha and multi coloured boiled eggs) and believers take them home to finally break the 40-day fast and feast. 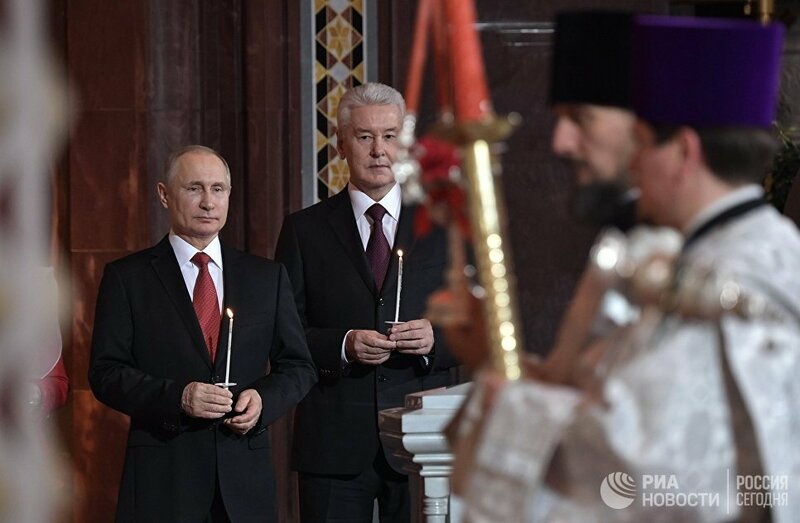 All Orthodox Christians attend the Easter service, including the Russian president. The festive service, almost fully sung, begins at 11 pm and ends around 2 am on Sunday morning. Most people and even children that attend attest that the time flies by 'in one breath.' But, of course, the following option is also reserved for the little ones.